For October’s Domestic Violence Awareness Month, I will be writing and sharing postings about abuse and it’s damage. 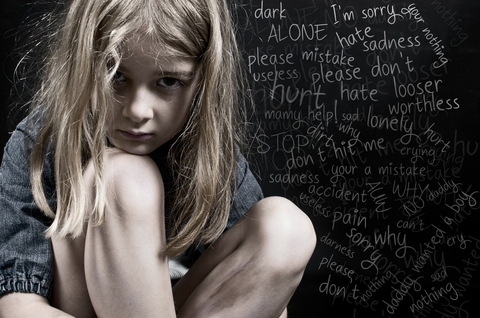 I encourage each of you to notice the warning signs and report abuse! like dirt pushed under a rug. it appears you really didn’t care.